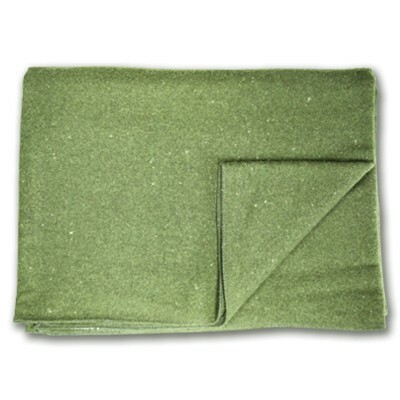 For those on a tighter budget, this wool military blanket is also well-suited for the rigors of a Field Course. 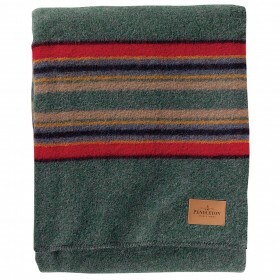 What makes this blanket particularly good is the quality of the wool and the tightness of the weave — you don’t want a loose weave that allows cold air to blow through and chill you at night. This is a newly manufactured item, not a surplus item. Made in USA. Size: approx 64” x 80” Color: Olive/Grey.